Access, integrate and modernize your terminal-based applications. Pure web-based Terminal Emulation that plays well with the most popular web development frameworks. 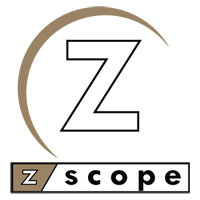 z/Scope Desktop is a modern desktop terminal emulator that provides all the tools you’ll ever need for terminal emulation.